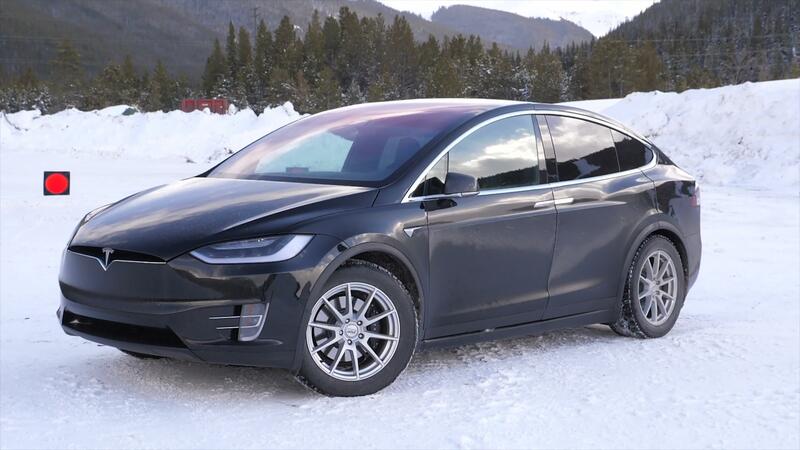 Tesla Inc has hired Dane Butswinkas, a Washington, D.C. trial lawyer, as its general counsel, the electric car manufacturer said late on Thursday. Tesla Chief Executive Officer Elon Musk had hired Butswinkas to help settle a case with the U.S. Securities and Exchange Commission, Bloomberg had reported in October. Musk and Tesla paid $20 million each in fines to settle the case, which stemmed from the billionaire CEO's Twitter posts in August about taking the company private. Butswinkas, the chairman of major Washington law firm Williams & Connolly, is replacing Todd Maron at Tesla. "Being part of Tesla for the last five years has been the highlight of my career. Tesla has been like family to me, and I am extremely grateful to Elon, the board, the executive team, and everyone at Tesla for allowing me to play a part in this incredible company," said Todd Maron. Maron, who also served as Musk's divorce lawyer, had led Tesla's legal department since 2013. "Tesla presents a unique and inspiring opportunity," Butswinkas said in a statement from Tesla. "Tesla's mission is bigger than Tesla – one that is critical to the future of our planet."